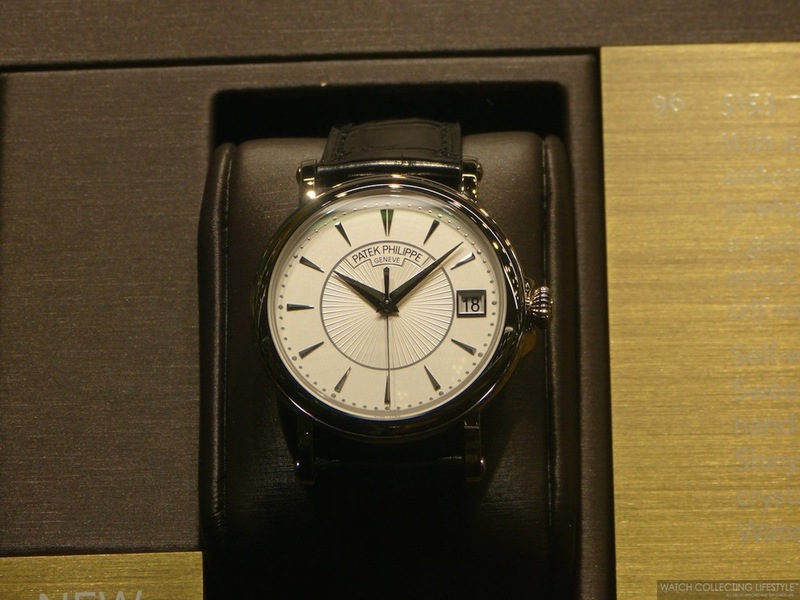 Baselworld 2014: Patek Philippe Presents Twenty-One New Timepieces Celebrating its 175th Anniversary. Live Pictures. 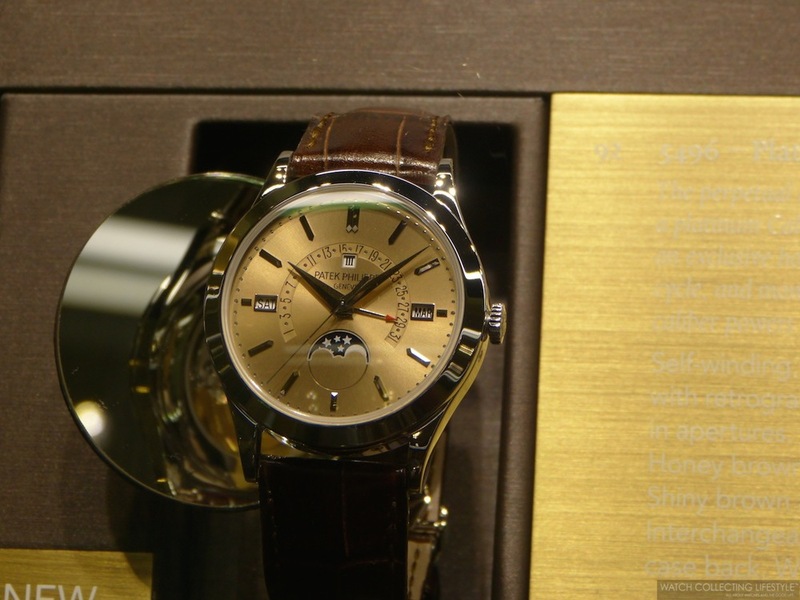 This year at Baselworld 2014, not only Patek Philippe unveiled a brand new redesigned pavilion to celebrate its 175th anniversary, but also surprised everyone with a very large number of new timepieces that were presented with a total of twenty-one. While not all these new watches are new references that have never been available before, they are a nice mix of new references like the 5960/1A in stainless steel with bracelet, the Nautilus 5990/1A but also the addition of new metals to old references, new dials and also fitting some of the existing references with bracelets . New Patek Philippe ref. 5960/1A in Stainless Steel with Bracelet. Patek Philippe Nautilus ref. 5990/1A in Stainless Steel. Among the Grand Complications line, there are several new timepieces. Two new models ref. 5951P, two new models ref. 5270G, the addition of a new dial to the ref. 5140R and the ref. 5140P, the ref. 5940 is now also available in white gold as it was only existing in yellow gold, the addition of a new dial to the ref. 5496P, the new ref. 5271P with diamond baguettes, the ref. 5950 now available in stainless steel with 3 new dials and also available on bracelet, a new dial on the ref. 5204P, the ref. 5078 is now also available in rose gold as it was only available in platinum, a brand new ref. 5304R, the ref. 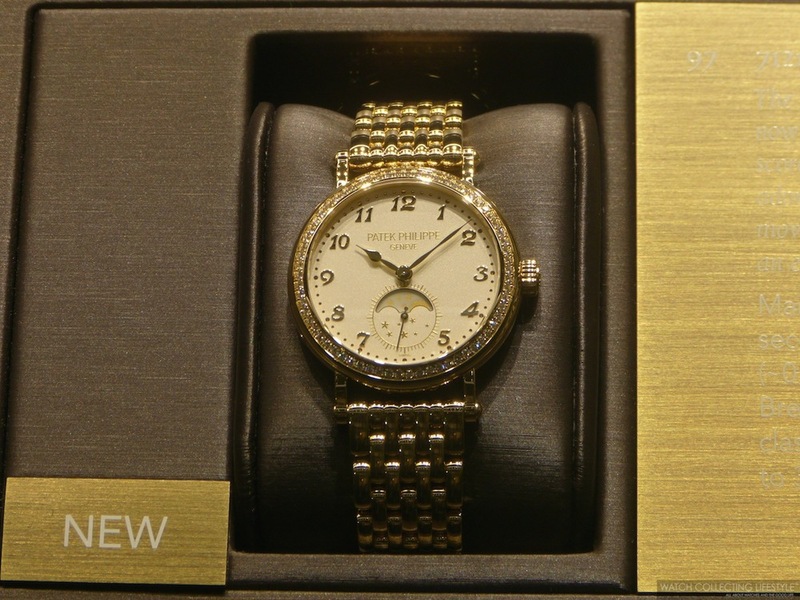 5217 now available in platinum with diamond baguettes, a new ladies ref. 7121/1J with matching bracelet, a new dial on the Calatrava ref. 5153G and lastly a new ladies model ref. 4895R. Now enjoy these images and pretend you came along. For more info on Patek Philippe click here. 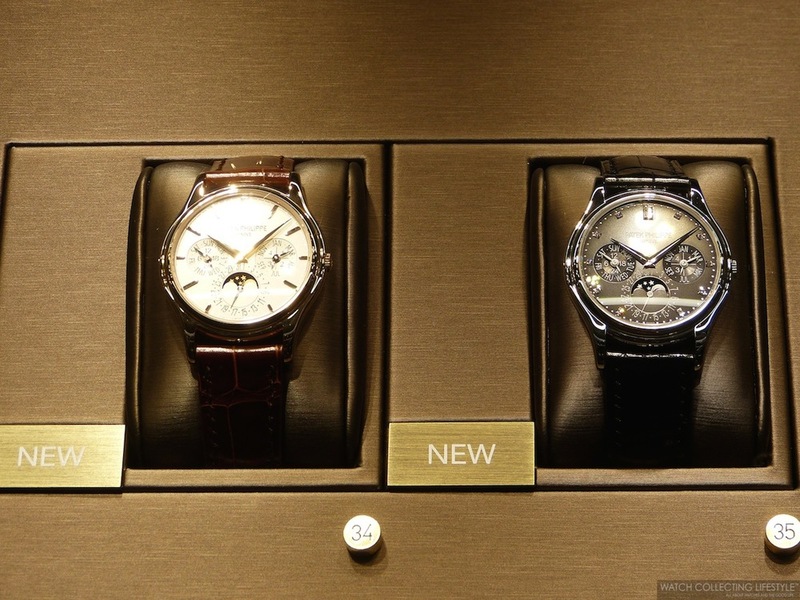 Posted on March 26, 2014 by Editor & Publisher and filed under Baselworld, Patek Philippe and tagged Patek Philippe 175th Anniversary Patek Philippe 5960/1A Patek Philippe 5990/1A Patek Philippe 5153G Patek Philippe 5950 Patek Philippe 5204P Patek Philippe 5951P.